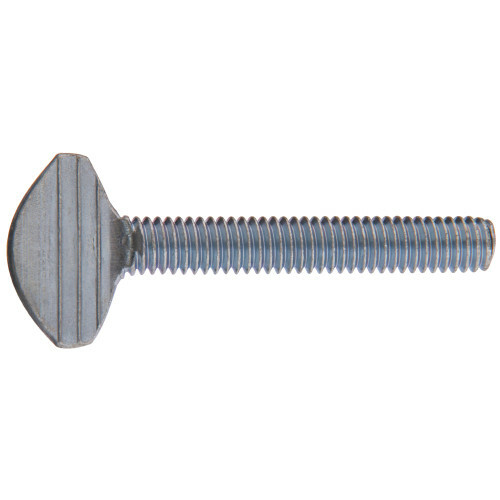 Thumb screws make for easy hand adjustments as they are designed to be turned with just your thumb and forefinger. Fully adjustable, they offer a wide variety of household and mechanical applications. #10-24 x 1" #10-24 x 1/2" 1/4"-20 x 1" 1/4"-20 x 1-1/2" 1/4"-20 x 1/2" 5/16"-18 x 1"